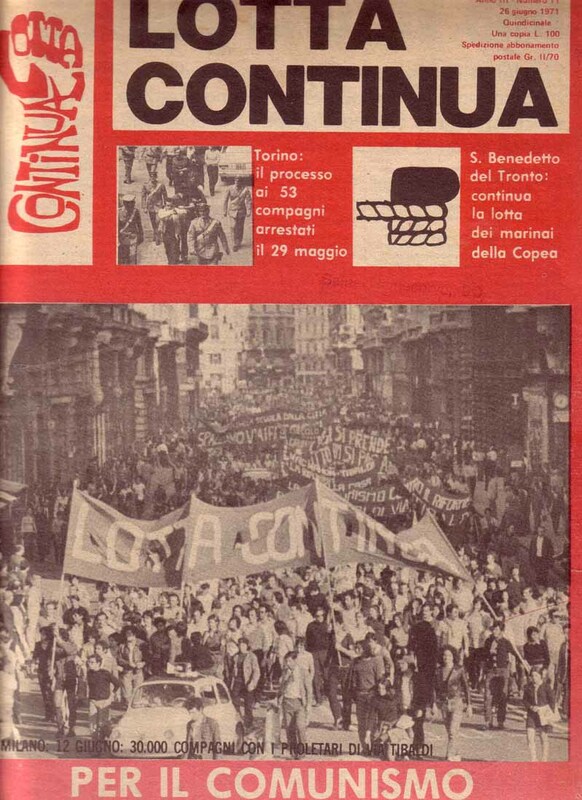 This post follows on from the previous one on Lotta Continua. I promised in a comment there to provide some additional publications written by or about Lotta Continua from the Big Flame Internal Bulletin, and here they are. 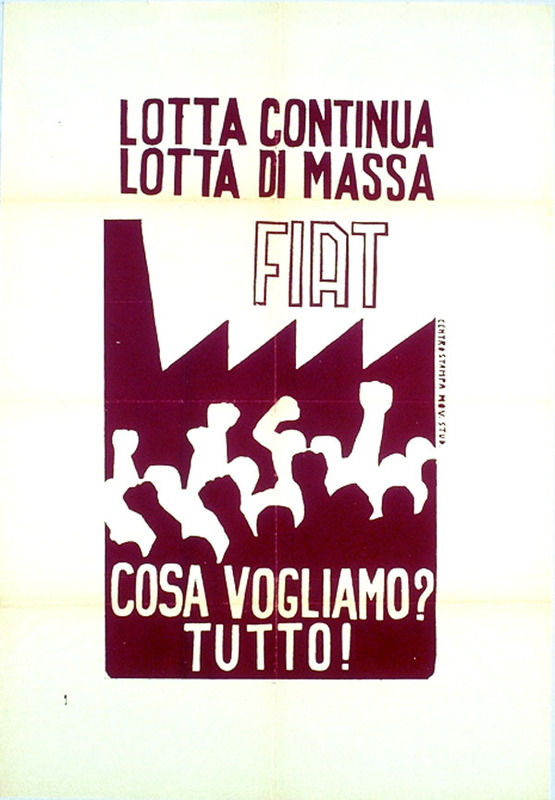 – The current situation in Italy including the relationship of the Italian Communist Party [PCI] to the Christian Democracy/Socialist Party Government; the “auto-reduction movement”; the LC attitude towards workers’ councils in factories; Lotta Continua itself (LC is “not the party of the revolution. 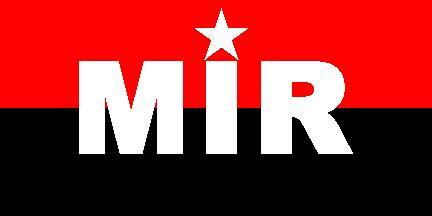 We are a revolutionary party but not THE party”). – International issues including Portugal and the LC approach to internationalism (LC is “against ‘twin’ organisations” but does have fraternal/sororal links with groups). 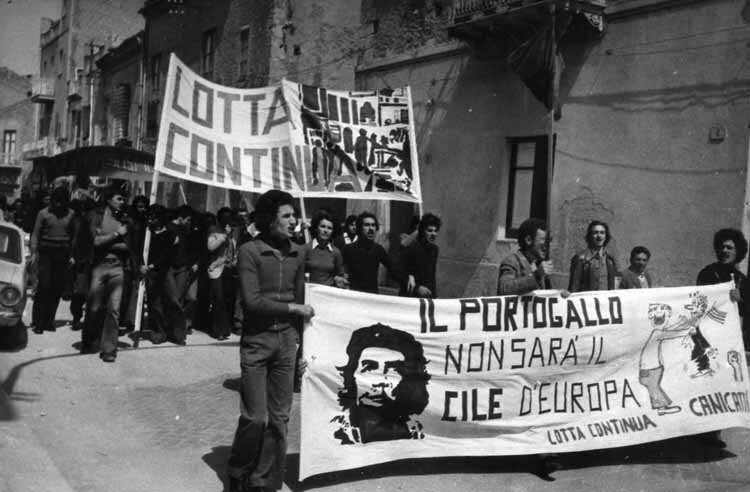 – Lotta Continua’s support for the Communist Party in the Spring 1975 regional elections (on the basis this vote was a defeat for the right wing and Christian Democracy, “voting for the CP is not identifying with the revisionist line, the bureaucracy of the CP”. – The change from the strategy of supporting the Italian Communist Party [PCI] to becoming part of Democrazia Prolerari [Democratic Proletariat] (over the last year “the political project of the PCI has been clarified”. Participation in PD is part of a strategy of “building unity at the base”). – LC’s attitude towards factory councils (there is “no one line” for all workplaces). This is quite a short extract from an article by Adriano Sofri in the Lotta Continua newspaper in March 1973 called “On the question of delegates and of organisation”. The introduction to the extract covers the different stages in LC’s development and quotes from the position agreed at the 1975 congress on the necessity of a party. Sofri discusses the meaning of the slogans “mass organisation” and “communist vanguard”. He acknowledges mistakes in the previous position on factory councils. This is a translation of an article by Daniel Bensaid in the journal of the French section of the USFI (United Secretariat of the Fourth International). 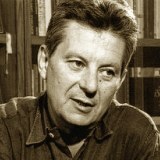 Bensaid focuses on the theses agreed at LC’s 1975 congress, and his article is in four parts: (a) Violence and the Army, (b) The International Strategic Line (including the various internationals and China), (c) The Notion of the Prolonged Crisis (including the CP and the unions), (d) Building the Party (LC constitution and internal organisation). The version of the translation I have from the BF IB ends mid sentence in part (c), so this is all I am able to reproduce here. 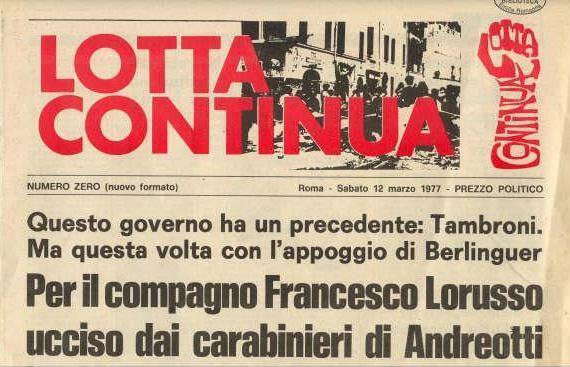 There is one more Big Flame publication with Lotta Continua documents which I know about but have not been able to track down. 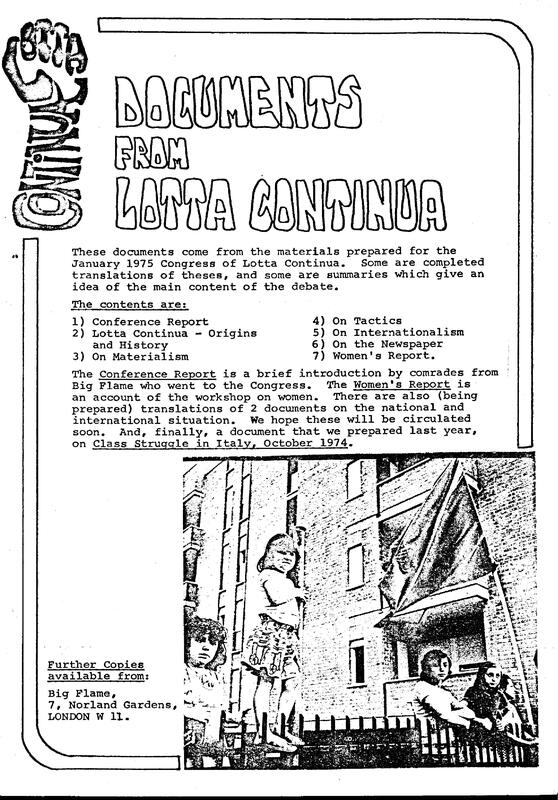 This was published by West London Big Flame in 1976: Documents from the 1975 Lotta Continua Congress. If anyone out there has a copy, please tell me. This post is something of a departure. It’s not strictly about Big Flame. So why is it on this website? Before I come to that issue, I want to introduce the Sojourner Truth Organization. – Its lifespan was almost identical to that of Big Flame. It existed between 1969 and 1985. – It started out focused almost exclusively in industrial workplace struggles (at a time when this wasn’t so common in the USA). Their approach was for members to get jobs in targeted factories. Later STO became involved in anti-imperialist struggles and social movements. 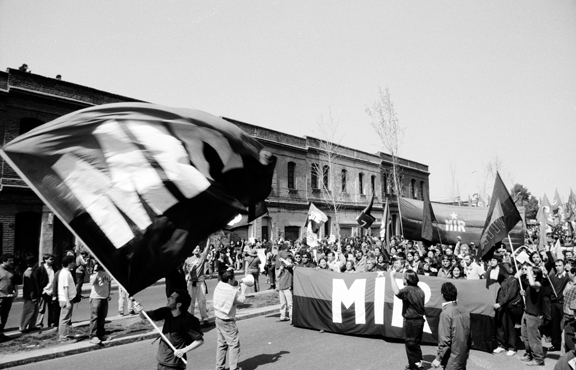 – In part its political ideas were influenced by currents on the Italian left (ideas like autonomy and mass direct action), although there were other influences such as the Facing Reality Group (which was in turn influenced by C.L.R James). – It emphasized anti-racism, playing a significant role in spreading amongst the US left the view that white people benefit materially and psychologically from the oppression of black people. There are two websites – run by different individuals – which relate to the STO. 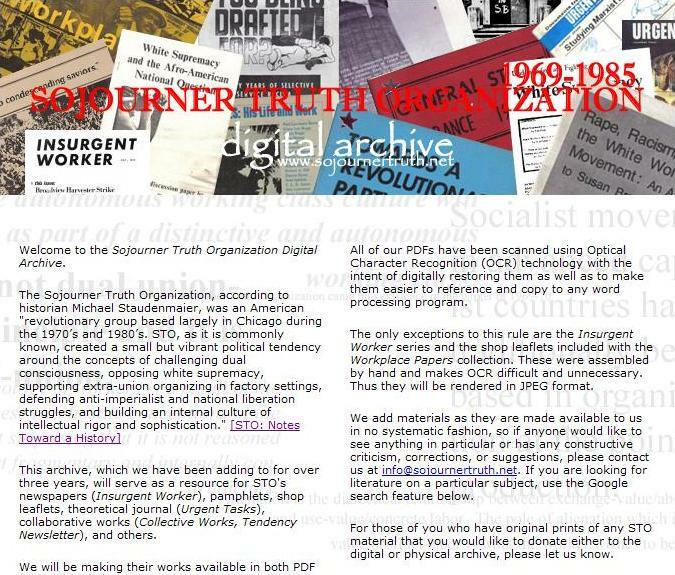 The first is called Sojourner Truth Organization 1969-1985 Digital Archive and aims to make available copies of STO’s newspapers (Insurgent Worker), pamphlets, shop leaflets, theoretical journal (Urgent Tasks), collaborative works (Collective Works, Tendency Newsletter), and other publications. The website isn’t set up to allow discussion of items published. The second is called The Sojourner Truth Organization: Notes Towards a History. This site has been put together by someone who wasn’t an STO member and comes from an anarchist background. He is working towards writing a book about STO. His site is a blog and allows comments on posts. Posts often focus on themes such as industrial concentration, white skin privilege, extra-union organising, STO’s culture, anti-imperialism and so on. A few posts stray off topic and they have become less frequent over the years (for personal reasons as the author explains). That there are some similarities between Big Flame and STO should be clear from what I have said above in introducing the group. However my main reason for attention to the two websites is that they have a parallel purpose to this site. Each represents in relation to STO, an objective I have for this site and Big Flame. Firstly, to inform people about what Big Flame was. Secondly, to try to initiate a discussion about the ideas it represented (although so far we have been less successful in the latter. Hopefully future posts will provoke more of a discussion). Here are a few more connections between STO and Big Flame in case you are still not convinced. 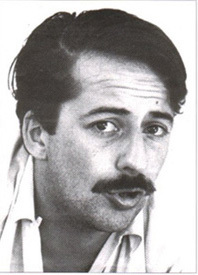 – A Big Flame member responded to a STO document called ”Reflections on Organizing” after its publication by Radical America in 1972. 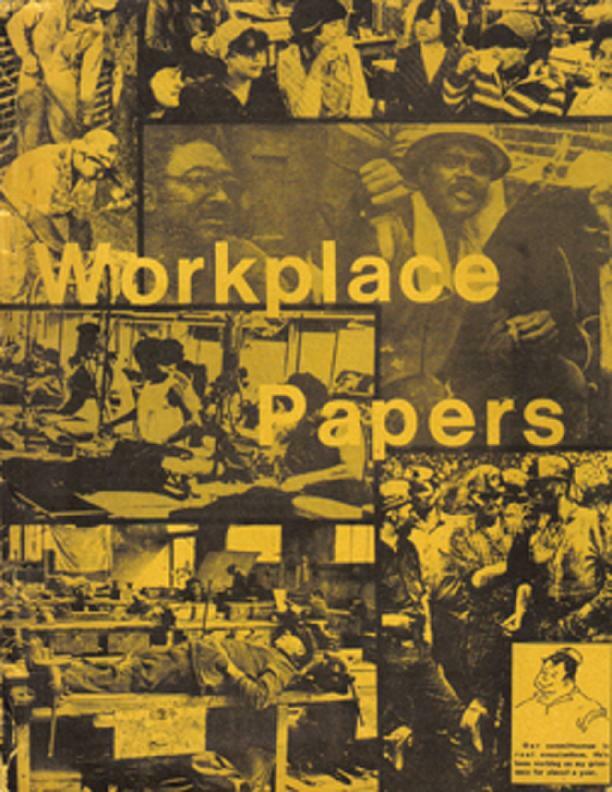 STO published this in its collection Workplace Papers in 1980. Therefore, it can be found on the STO digital archive as Review of “Reflections on Organizing”. – The STO: Notes Towards a History website includes positive references to Big Flame in posts on Feminism and Theory (see second comment at the bottom of the post). – A member of BF travelled to Chicago around 1974 and wrote a brief report on STO. The writer is repeatedly critical of the group (I am somewhat surprised that the writer didn’t express greater sympathy in finding group in the USA with at least some similarity in politics). For example STO is criticised for the extent of its focus on production, a neglect of women’s struggles, being unclear on the relationship between spontaneity and organisation, the organisation’s internal life, and passivity in the relationship between members and leaders. – Later in 1980 two members of STO traveled to London to hold talks with Big Flame about how much they were part of the same political tendency. Can anyone add more on the extent of contacts between Big Flame and STO? I would love to hear about any sites on the internet which go back in time to examine any political organisation with related politics to Big Flame. They need not be of exactly the same era. Do you know any sites you would recommend?